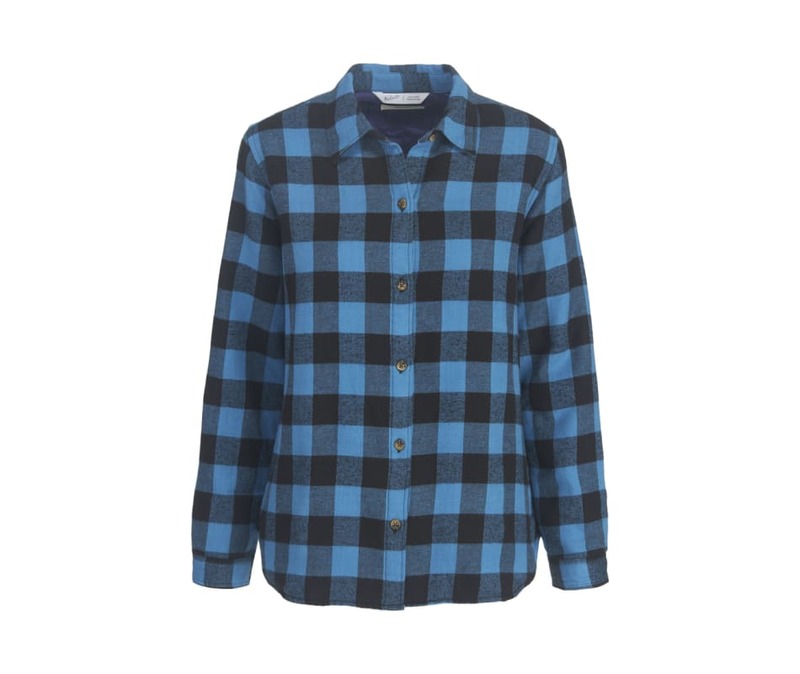 Our ever-popular Pemberton flannel makes its debut as a versatile shirt jac. With 40 grams of polyester insulation, it will keep you warm when temperatures turn chilly. A smooth taffeta lining slides easily over your clothing. Traditional shirt jac styling with a spread collar, two chest pockets and a button-front closure. Shirttail hem with on-seam side pockets that double as hand warmers. Single button cuffs.